Hans Merensky Hotel & Spa is located in the Olifants River Valley at Phalaborwa, bordering the Kruger National Park. 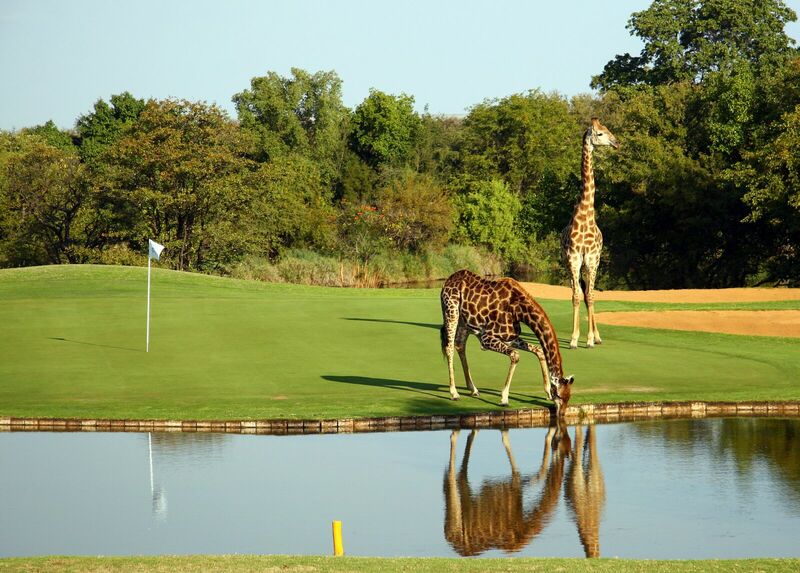 The hotel offers its guests a combination of comfortable accommodation; leisure, sport and recreation areas; conference facilities; and an award-winning golf course visited by wildlife. Landscaped gardens meet the African bushveld, bringing a sense of safari to the hotel experience. There's currently no specials at Hans Merensky Hotel & Spa. Hans Merensky Hotel & Spa hosts corporate groups, business gatherings and team building events. Groups from 12 up to 1000 can be accommodated in the convention centre and various other facilities. The hotel is also geared up to host weddings celebrated in a Lowveld setting.